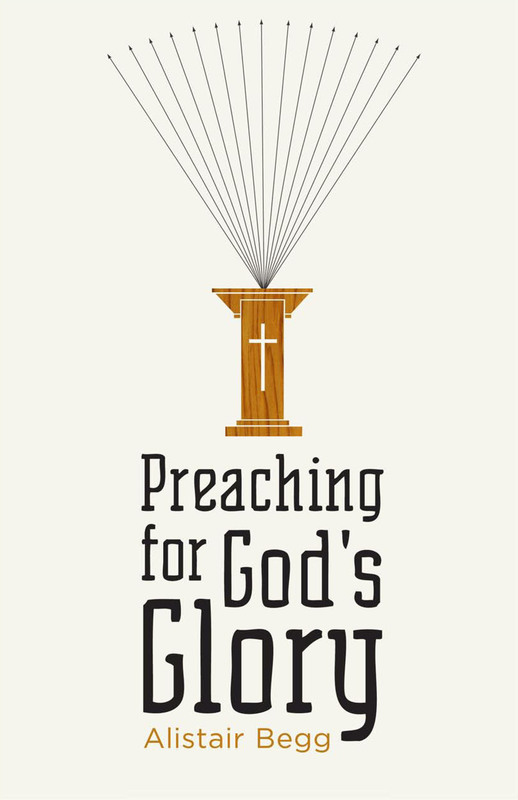 For more than forty years, pastor R. Kent Hughes has shared the gospel with thousands of people and raised the standard of expository preaching in North America and beyond. 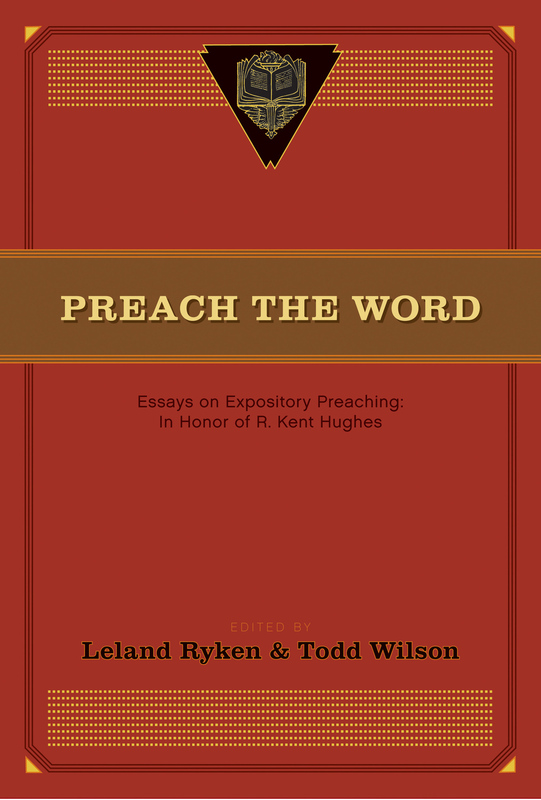 To celebrate his legacy and pay tribute to his years of ministry, fifteen of Hughes’s friends and colleagues from across the globe, including J. I. Packer, Wayne Grudem, John MacArthur, Peter Jensen, and D. A. Carson, examine what it means to be an expository preacher. Among the contributors are professors, a university chaplain, a college president, and urban church planters—living testimonies to Hughes’s wide influence. 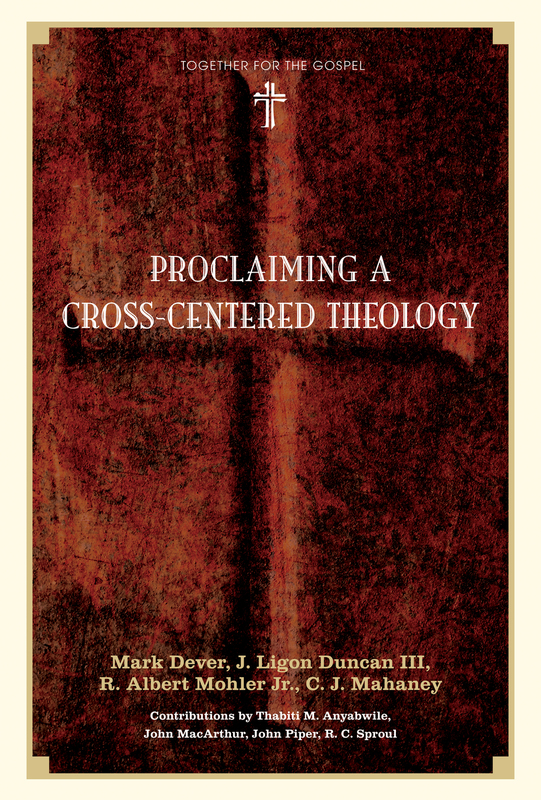 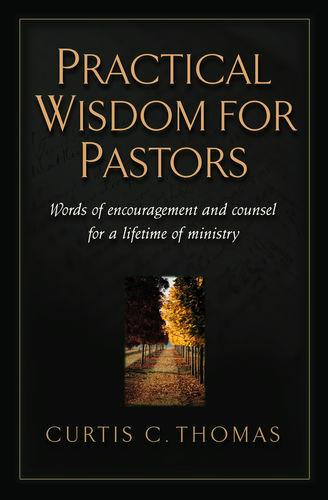 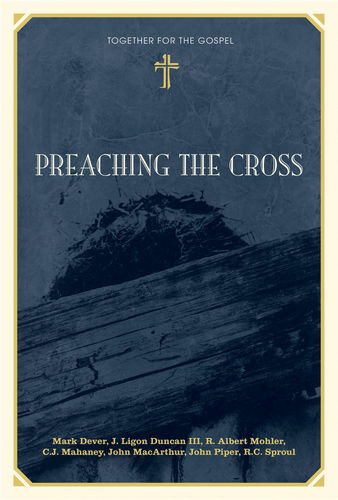 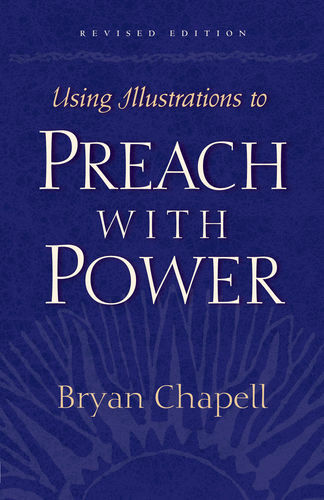 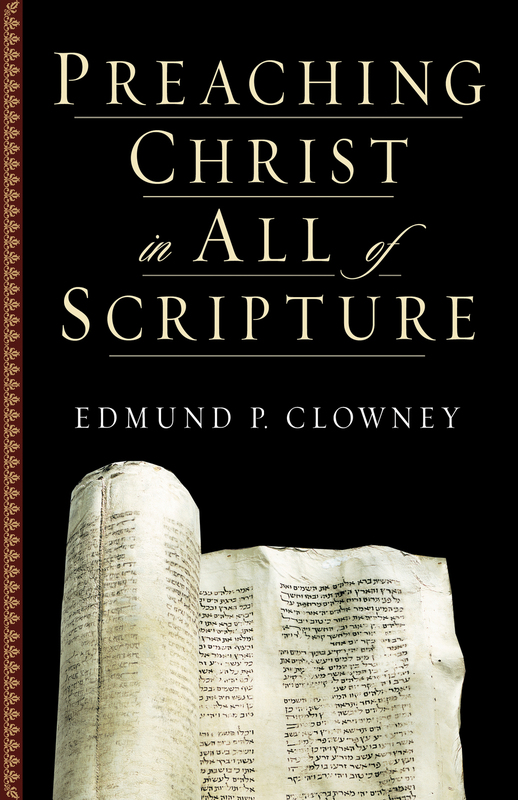 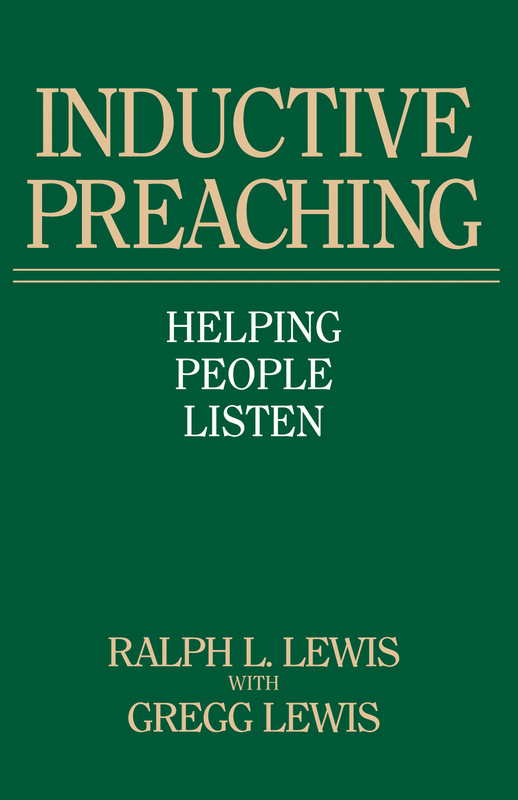 These contributors address an array of themes for the ministry-minded, such as interpretive principles and practices, biblical and historical paradigms, expository preaching’s contemporary aims and challenges, and the priority of training—all in the expectation that this one man’s passion to preach the Word faithfully will enhance the understanding and practice of expository preaching in churches and seminaries around the world.